They went too fast, but we've had a blast. Taking one picture a day is part of our Summer to-do list. Wonder what July will look like? One month and a couple of days until Vance starts school. It' s going by way too fast! 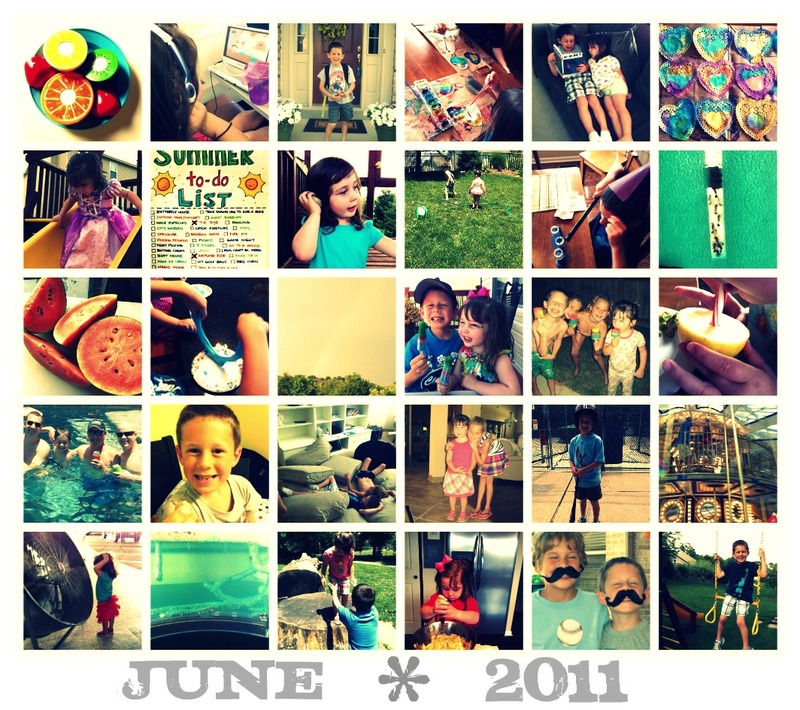 Looks like June was a blast! Love it. Hope your July is as fun as June.